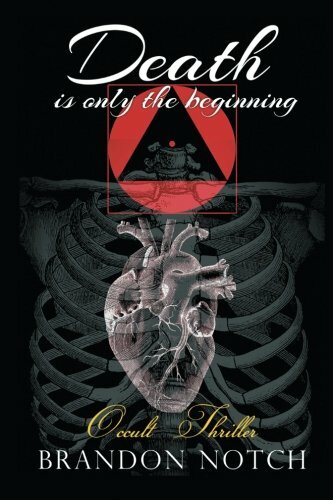 This is a story of a man who has mastered the ability of artistic expression through extrasensory, clairvoyance, and occult powers; while conflicted within his own thoughts, reflects upon his dark past. Living life the hard way, broke and homeless, one will do just about anything. Bringing illumination to the dark side of things like the alchemist that have come before his time, working with magic and unknown forces he mistakenly sparks a transformation becoming, “The Tattooist” and blurring the line between worlds. He sells his soul to the devil and walks that common path as his demons come out to play dancing under the moonlight. Fighting to survive amongst stone cold killers while hoping to see a glimmer of light penetrate to the depths of hell. The big end becomes the new beginning as this mad man tattoos a spectrum of color into your subconscious, a place where only black once resided. Come along on this journey as we search for enlightenment, and seek the true meaning of life while riding in a car full of murderers.